Patrick O’Shaughnessy is an accomplished litigator who has helped a diverse portfolio of clients on all aspects of business litigation with a special emphasis on antitrust matters. Prior to joining BZBM, Mr. O’Shaughnessy served as a trial attorney at the United States Department of Justice in its antitrust division, a Senior Assistant Attorney General at the Ohio Attorney General’s Office and as an attorney for a private practice in Washington, D.C. His experience includes federal, state and appellate court work in antitrust, breach of contract and fiduciary duty, intellectual property, and unfair competition claims. During his time at UCLA School of Law he earned Best Moot Court Team, Distinguished Advocate and Outstanding Brief Writer Awards. Tiffany Hansen joins BZBM as an Associate, focusing her expertise in commercial, intellectual property and employment litigation. Ms. Hansen is well versed in cases involving contract disputes, partnership disputes, unfair business practices, trademark disputes and FEHA-based employment disputes. Ms. Hansen also teaches mock trial as an adjunct professor at Golden Gate University where she finished in the top 6% of her class. She has also been named a “Rising Star” by Northern California Super Lawyers in 2018. Rishi Gupta specializes in business litigation, antitrust, enforcement and data privacy, as well as, intellectual property on both a class action and individual basis. Mr. Gupta attended U.C. Hastings where he was awarded the CALI Award of Excellence and Witkin Award in Trademarks and Unfair Competition. Prior to BZBM, Mr. Gupta was part of a complex commercial litigation firm where he focused his practice on consumer finance, unfair competition and financial services litigation. 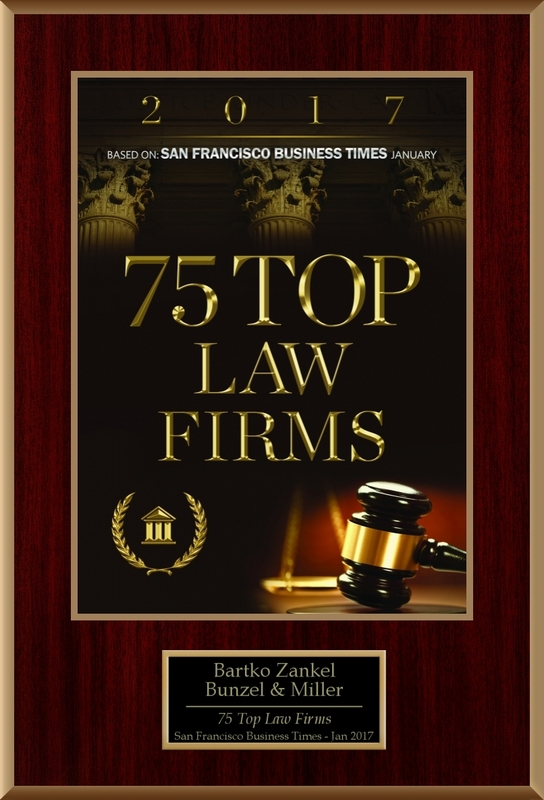 Bartko Zankel Bunzel & Miller was founded over 40 years ago and now has 44 attorneys practicing in its office in San Francisco. 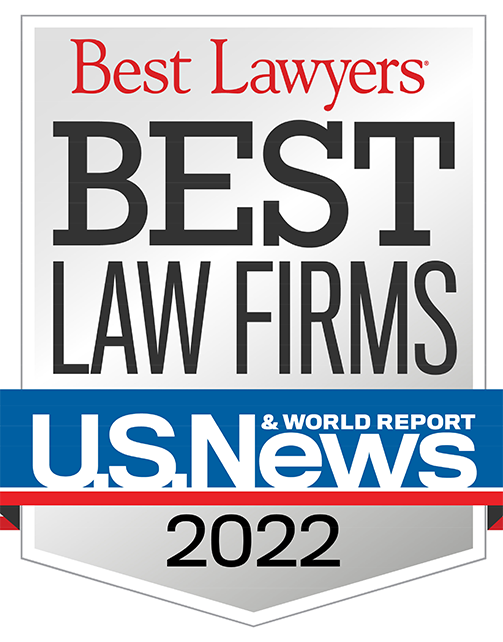 The Firm features highly-experienced trial lawyers and leaders in the Bay Area litigation bar, and top-tier real estate transactional and leasing attorneys. We pride ourselves on understanding our clients’ business goals – a comprehension that drives our strategies and tactics. Our litigation practice areas include Antitrust, Complex Business, Franchise and Distribution, Intellectual Property, Privacy, Real Property, Shareholder/Investor Disputes, and Trusts and Estates. We also serve the commercial real estate and leasing needs of a wide-variety of nationally-known retailers.